NEW YORK – 400 pound undefeated Ace Romero is out for blood… but what happens when he faces a global dealer in violence? New York may never be the same when Romero and Josef Samael clash Thursday April 4th in Queens. Interested in covering an MLW card live? Sit in the press box with access to wrestlers, front office and more. Inquiry: [email protected]. Major League Wrestling (MLW®) is a sports media holding company with a focus on professional wrestling sporting events/programming, digital content and ancillary entertainment. 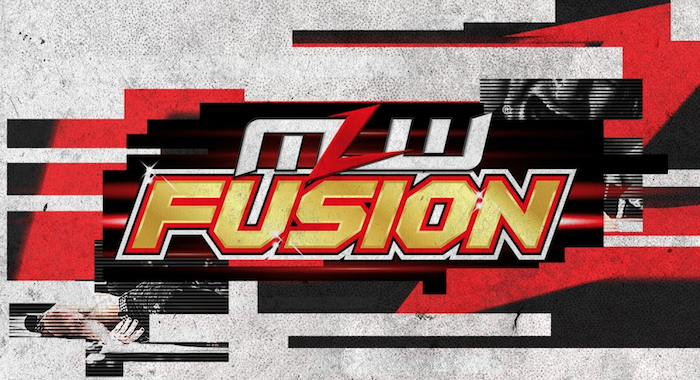 The fastest growing wrestling league today, MLW’s weekly TV series, Major League Wrestling: FUSION, airs Saturday nights 9pm ET / 6pm PT on beIN SPORTS in the United States, Canada and Puerto Rico. MLW Fusion airs on Tuesday nights at 6:10pm on Ego Total in Israel. MLW features a roster full of high profile fighters and on-air talent from around the world including: The Hart Foundation, “Filthy” Tom Lawlor, Low Ki, LA Park, Pentagon Jr., Rey Fenix, Salina de la Renta, MJF, Ace Romero, Jim Cornette, Colonel Robert Parker and many more.